Katherine is the Finance Manager at SVA. She works with the wider finance team to ensure that SVA’s financial resources are closely monitored, managed and accurately reported. Katherine considers the role of finance to be a business enabler that builds and enhances tools and processes to support SVA teams and maximise SVA’s social impact. Katherine is an experienced finance professional with over 12 years of experience across external and internal audit, regulatory reporting, financial accounting, risk management and compliance. Deeply passionate about the arts and the non-profit sector, Katherine has previously worked at iconic Australian institutions, the Sydney Opera House and Australian Broadcasting Corporation, as well at Deloitte in Sydney, and the Royal Bank of Scotland in London. 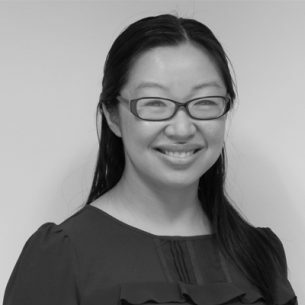 Katherine is a Chartered Accountant and holds a Bachelor of Arts and Commerce from the University of Sydney.